The secret to great relationships - just for teens. Number-one New York Times best-selling book The 5 Love Languages® has sold over 10 million copies, helping countless relationships thrive. Simply put, it works. 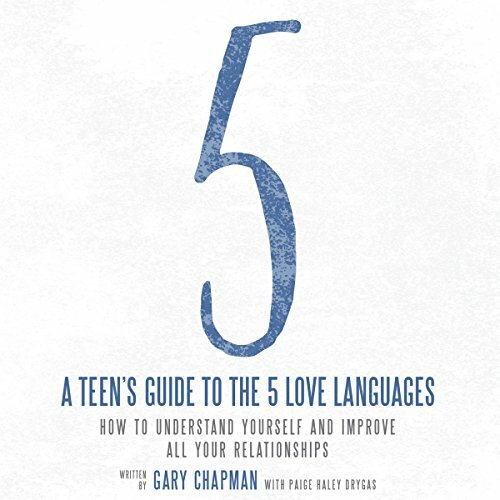 But do the five love languages work for teens, for their relationships with parents, siblings, friends, teachers, coaches, and significant others? Yes! View More In Children's & Teens.